This 24-day expedition evaluated all aspects of the benthic fauna within the first 30×30 km stratum of the UK claim area in the Clarion-Clipperton Zone (an area that has been targeted for polymetallic-nodule mining in the future). This was done by a team of scientists from institutions around the world using a range of sampling equipment including an ROV, boxcorer, multicorer, baited traps and cameras, CTD rosette, respirometers and epibenthic sledges. 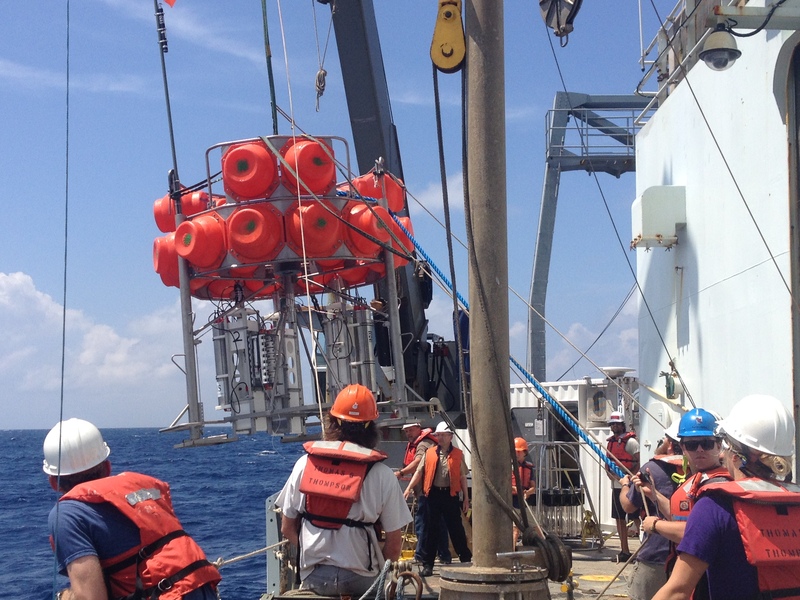 Sampling depths were 3900-4500m. This 42-day expedition evaluated all aspects of the benthic biology within the second 30×30 km stratum of the UK claim area, the first 30x30km stratum in the Singaporean area and an Area of Particular Environmental Interest 4 (APEI4) in the Clarion-Clipperton Zone. 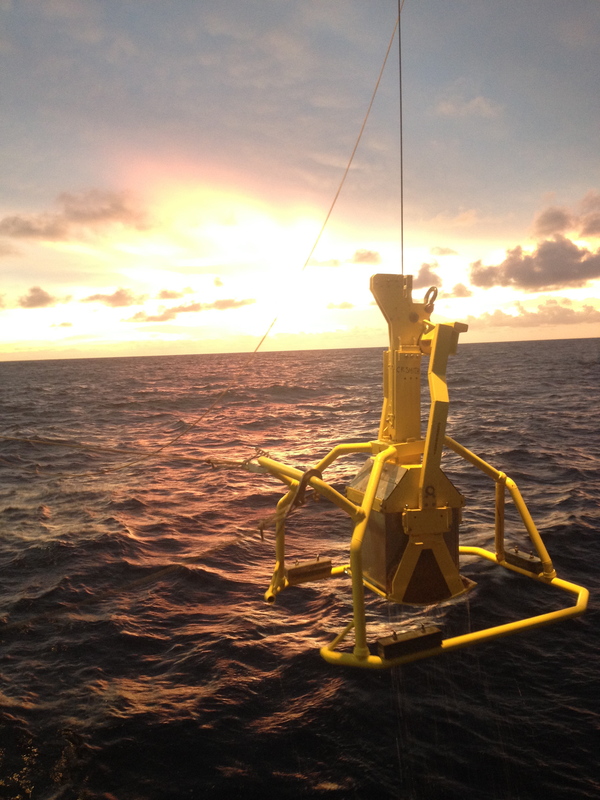 This was done by a team of scientists from institutions around the world using multiple sampling methods: AUV REMUS surveys, boxcorer, multicorer, baited traps and cameras, CTD rosette, plankton-pump landers, respirometers and epibenthic sledges. 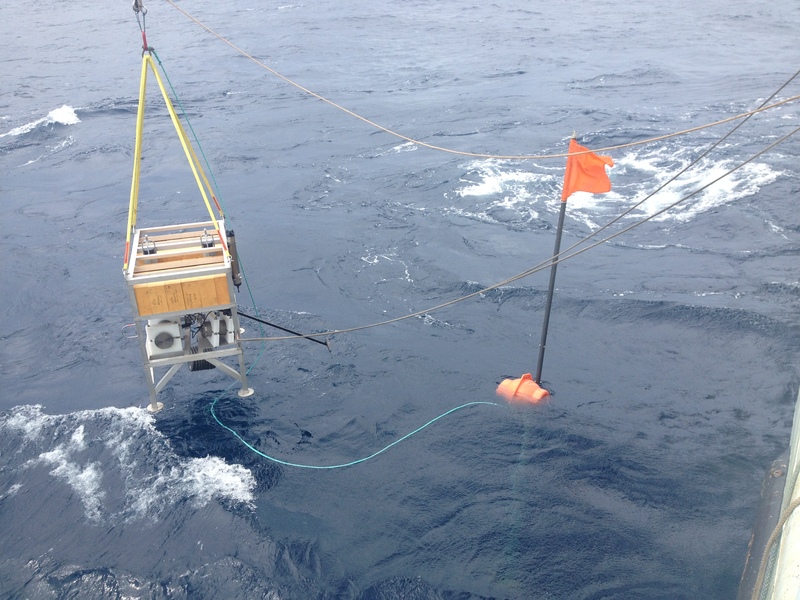 Sampling depths were 3900-4500m. 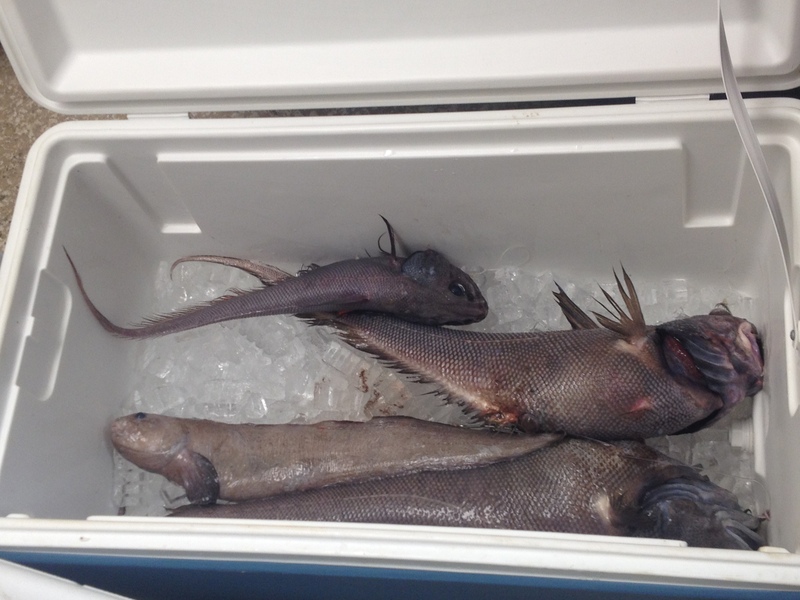 Deep-sea fish from the baited trap. Photo credit: Diva Amon. Recovery of the respiration lander. Photo credit: Diva Amon. Recovery of the boxcorer. Photo credit: Diva Amon. Deployment of the baited camera. Photo credit: Diva Amon.